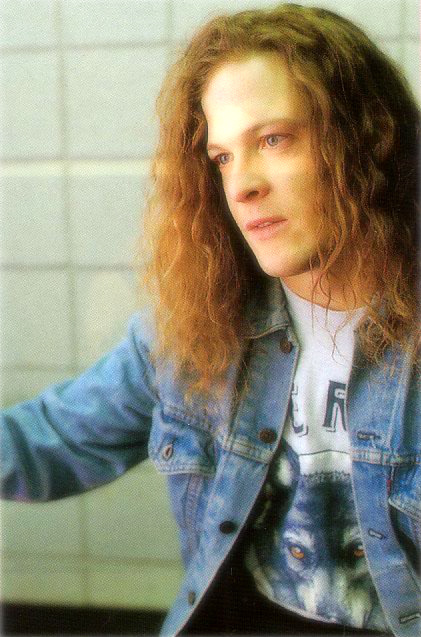 jason newsted. a little bit better quality version of this picture.. Wallpaper and background images in the Jason Newsted club tagged: jason newsted metallica. a little bit better quality version of this picture.